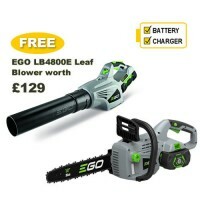 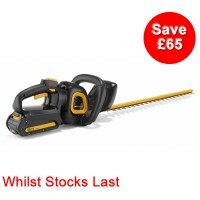 The EGO CS1400 cordless chainsaw has a mid-sized 14” (35cm) bar length suitable for most domestic t.. 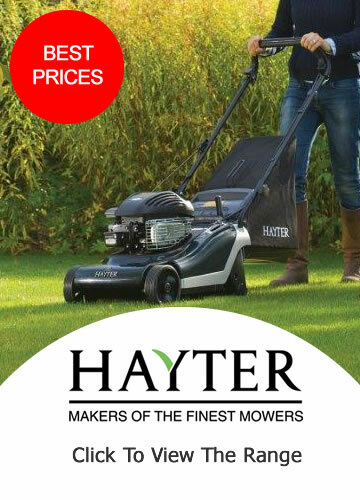 The Hayter R53A model with aluminium deck has been developed with both the environment and the end u.. 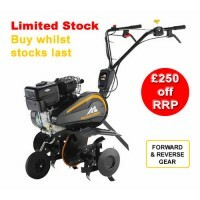 The McCulloch MFT85-900 Garden Tiller is the ideal tool for the preparation of soil for planting an..
Hayter Spirit 41 Rear Roller Autodrive Lawnmower. 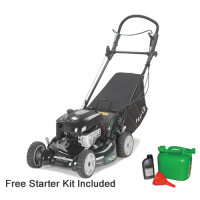 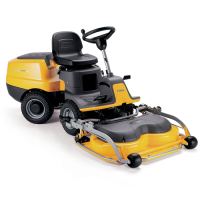 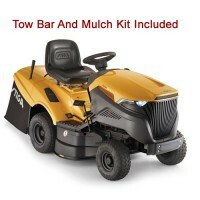 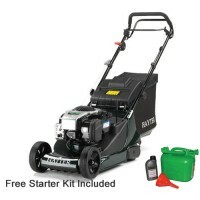 This self propelled 41cm cut Hayter mower makes cu.. 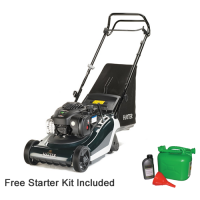 The Harrier 41 petrol rear roller lawn mowers have re-designed cutter blades, grass collectors, mor..
Steel decked self-propelled Mountfield lawnmower with 4 in 1 cutting functions including cut & ..
Stiga Estate 5092 H (Hydrostatic Drive) Garden TractorThe Stiga Estate range of lawn tractors includ..
Mountfield 827M compact lawn rider with a 66cm (26 inch) cutting width and electric key start. 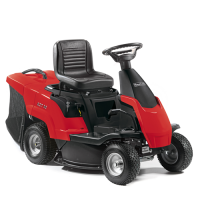 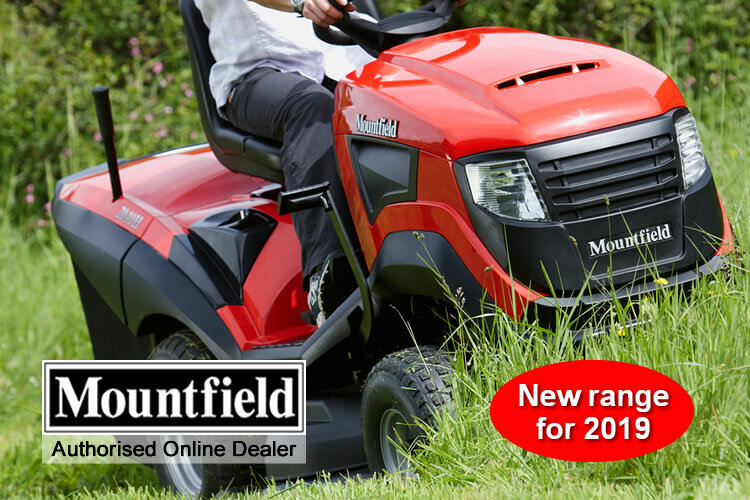 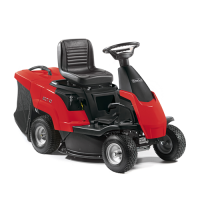 ..
New to the Mountfield range of lawn riders in 2013 was the 827H hydrostatic drive compact ride on mo..
Two new Stiga Park 2WD front deck ride on lawnmowers will be introduced in 2016 using a classic 85 c..